Succulent plants are striking, fascinating and some are so unique that one can’t help think they’re some kind of alien vegetation. Best of all, they are hardy, require little maintenance, are easy to propagate, and add an appealing vegetative element to any indoor or outdoor space. Here are some interesting facts and essential tips on caring for an indoor succulent garden. 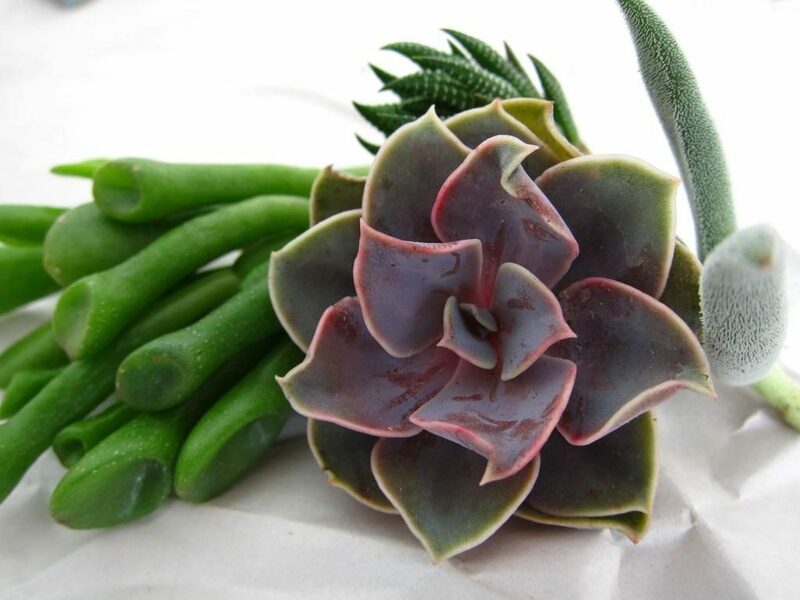 Succulents are classified as any plant with thick, fleshy tissues that are adapted to water storage. They require ⅓ – ⅔ less water than traditional flowers/plants which make them an ideal choice for a waterwise landscape or an easy indoor arrangement. Technically, all cacti are succulents, but not all succulents are cacti. Cacti have areole, which are small unique branches from which spines or barbs grow. 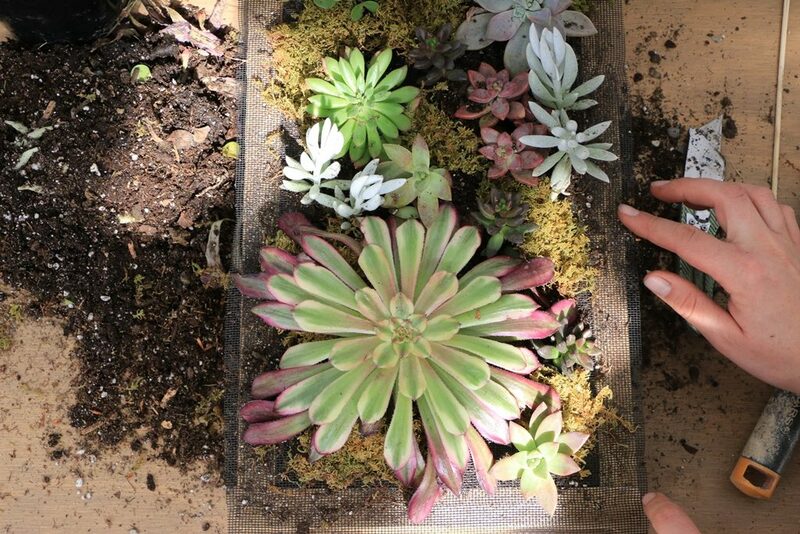 Succulents prefer soil that is porous and fast draining, and stays moist for a short time. Because these plants store water in their foliage, they do not require consistently wet soil. 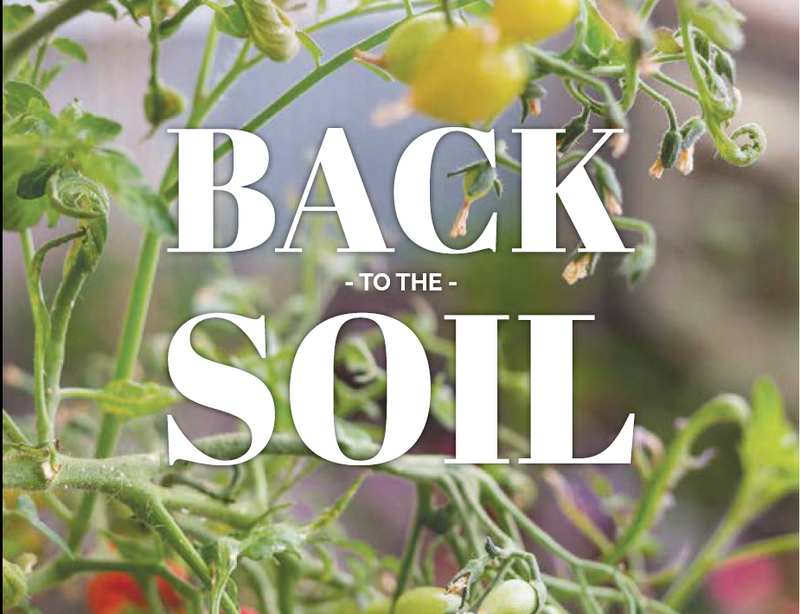 Soils with a lot of moisture promote rotting. A premixed cactus potting soil is a good option. 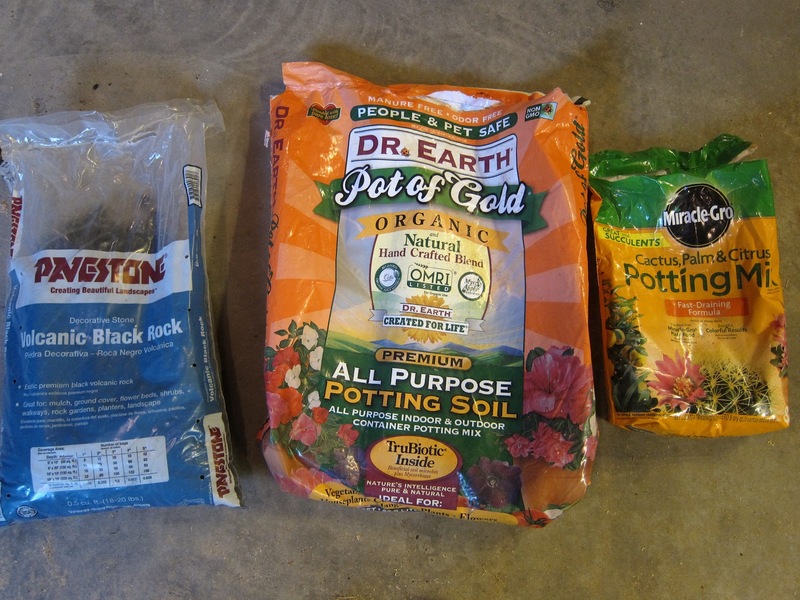 If you want to experiment with your own medium, try adding 30-50% pumice to potting soil. 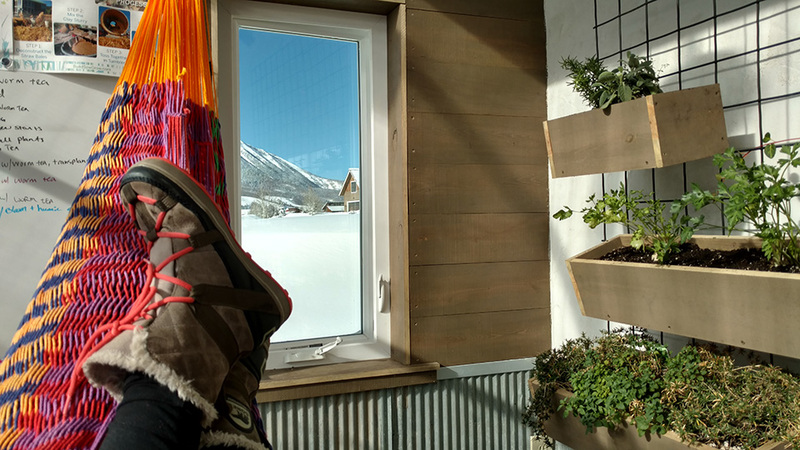 It is recommended to place your garden in a location that gets at least 3 hours of daily sunlight. Many succulents will change color with their growing conditions. Full sun can bring out deeper hues of red, drought can turn the tips of the leaves different colors, or well hydrated plants can plump up and become more green. There are certain varieties that thrive better in shadier and cooler conditions. The shade succulents generally come in hues of green and yellow. It is best to research your species of interest to determine its preference. 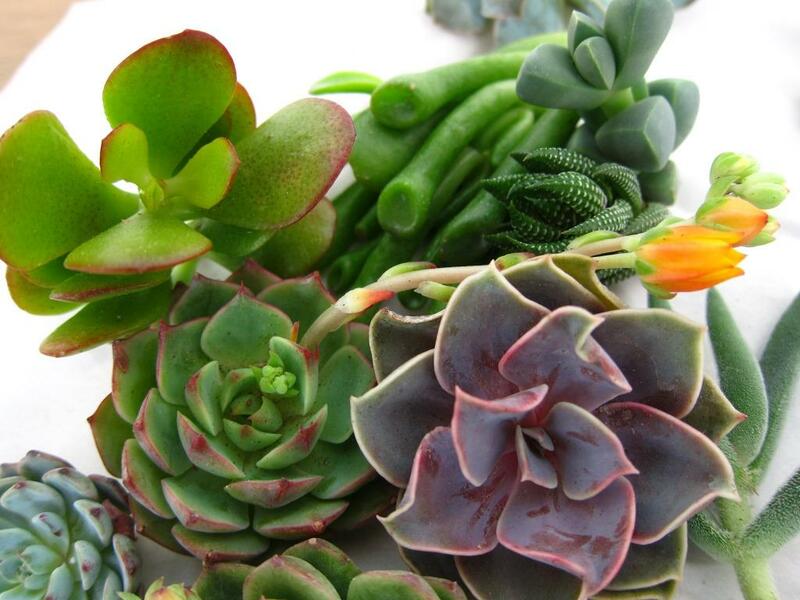 Most succulents thrive with regular watering when the soil completely dries out. Overwatering is more of problem since the roots are not adapt to excess water. Let the plant tell you when it needs water. Fine wrinkles on leaves and a dulling in color can be a good indicator it is thirsty. Watering every week or so should be adequate. One simple rule of thumb is that the more plump the succulent, the more water it stores and the less it needs. Use distilled water to prevent salts from accumulating on your soil medium. 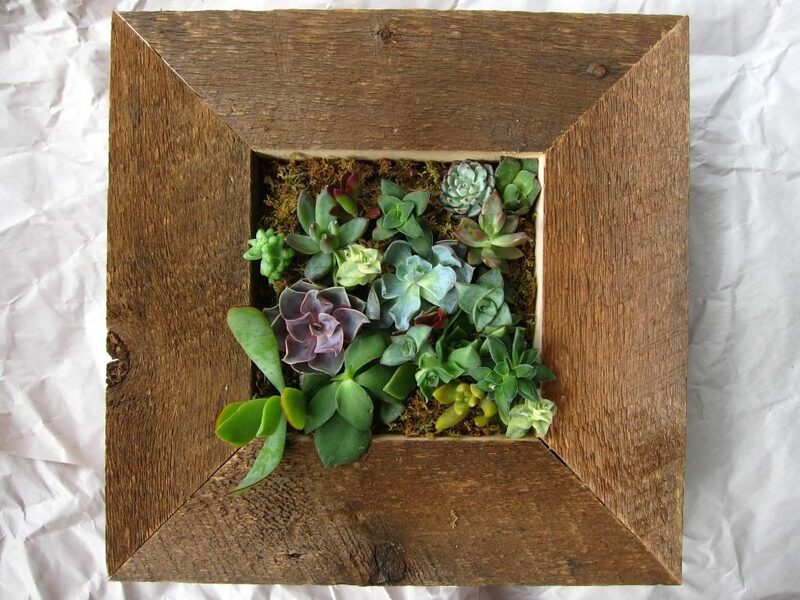 During winter months succulents go dormant from lack of sunlight so they require even less water. 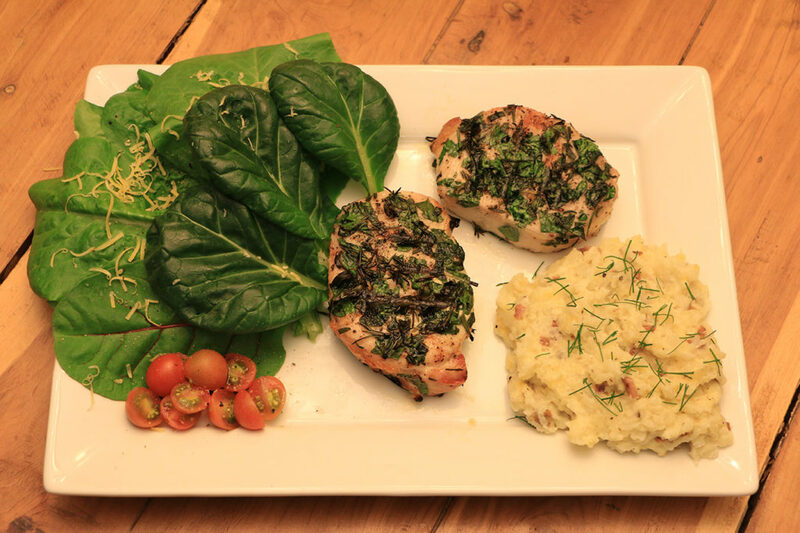 Spring begins to awaken the plants and a diluted half-and-half mixture of liquid nutrients and water can help stimulate growth. Depending on your local environment, summer generally demands more watering. 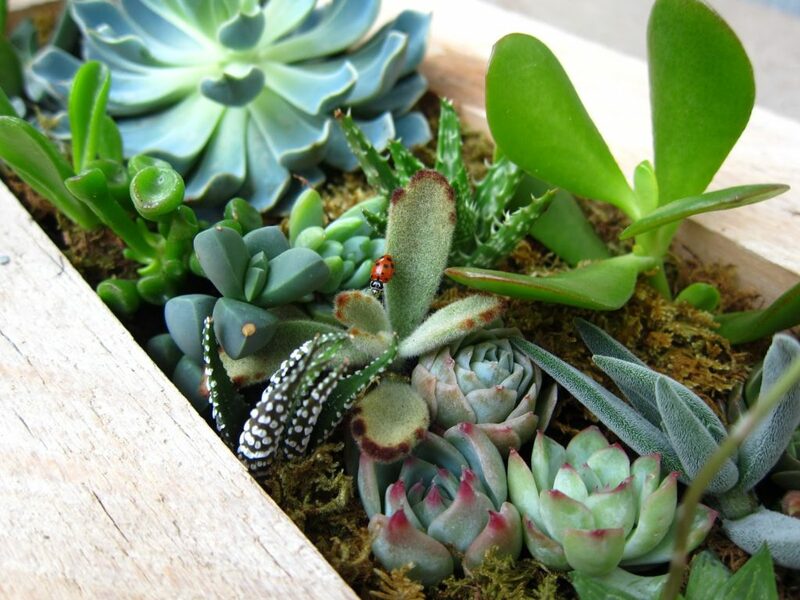 The most common pests associated with succulents seem to be aphids on new growth, mealybugs both on foliage and in the soil, snails eating away leaves and spider mites. 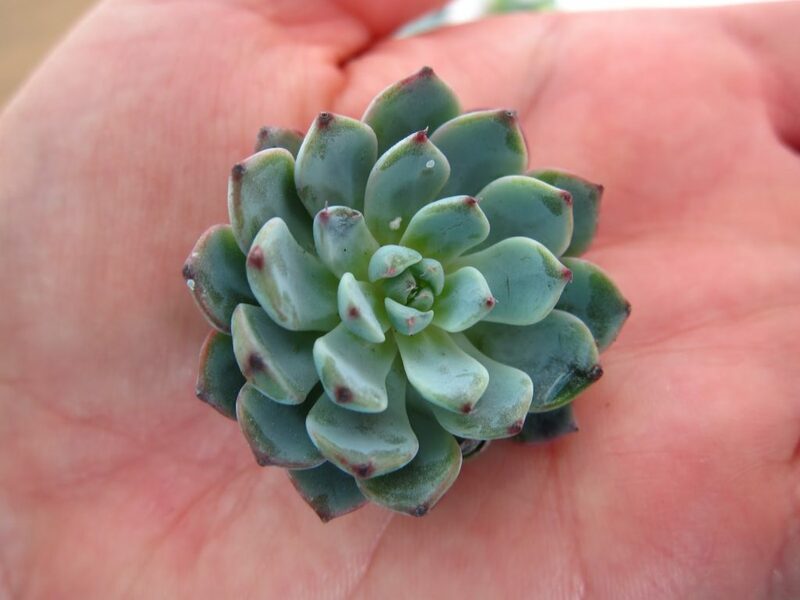 The most delicate part of a succulent are its leaves. If possible, avoid touching them. A scratch on a fleshy leaf will be permanent. The powdery coating on certain plants will never grow back, therefore showing eternal fingerprints. However, the roots are very hardy and succulents can survive weeks without them and still be replanted and continue to grow. There is much more to learn about the special world of succulents. If you are interested in further information we recommend reading “Succulents Simplified Growing, Designing, and Crafting with 100 Easy-Care Varieties” by Debra Lee Baldwin. More Than Just a Greenhouse!